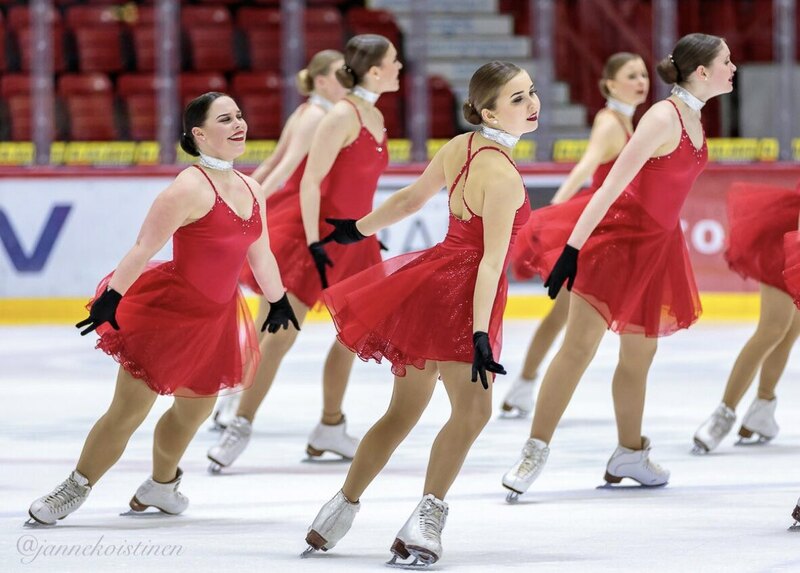 All the Finnish and Russian senior teams will perform their new short programs for the first time in front of the judges and the audience on Saturday evening. 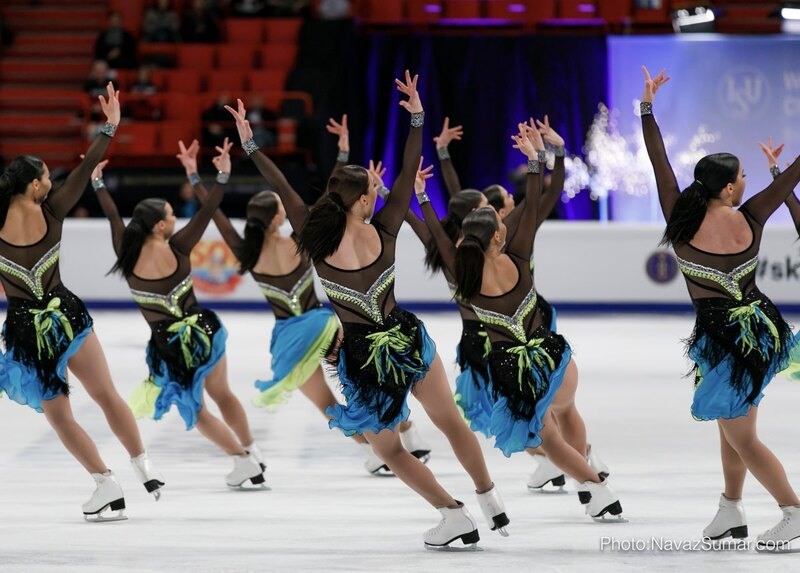 This competition starts the International Synchronized Skating season 2018-19. In order to have more evaluation possibilities, the range of the Grades of Execution (GOE) has been expanded from -3 to +3 to now -5 to +5 in all figure skating disciplines. There are now a total of 10 Grades of Execution. Two years after initially being announced at the 2016 ISU Congress in Croatia, the proposed changes to the Grades of Execution (GoEs) across all Figure Skating disciplines have finally come into effect. The changes expand the GoE scale from -3 to +3 to a larger -5 to +5. 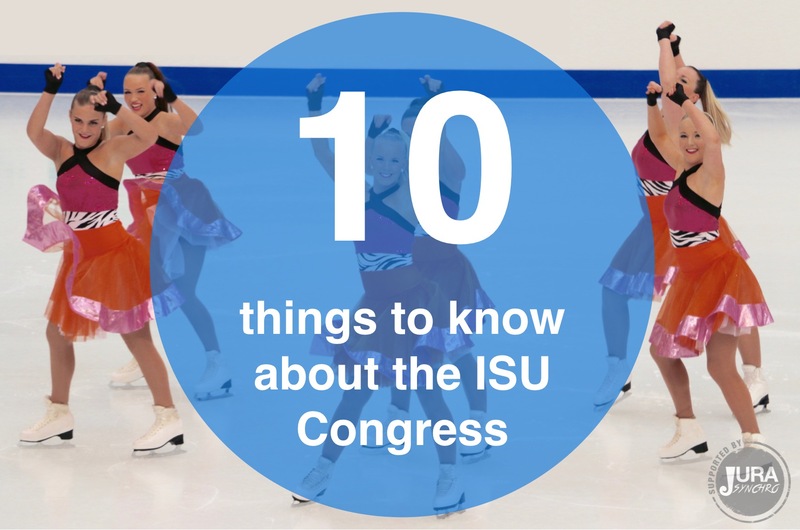 What’s new for synchro in the ISU Congress in Seville? 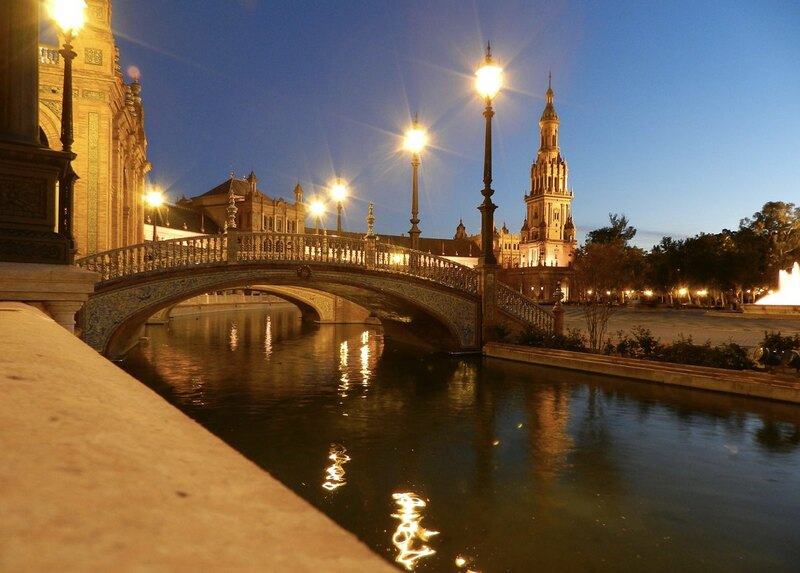 The International Skating Union’s 57th Ordinary Congress concluded on Friday in Seville. As the International Secretary of the Belgian Federation, Ton Mulder was present this week in Spain. He explains us how was the Congress. The ISU is celebrating its 125th anniversary this year. Founded in 1892, the International Skating Union brings together all the disciplines of skating and is based in Lausanne, Switzerland. 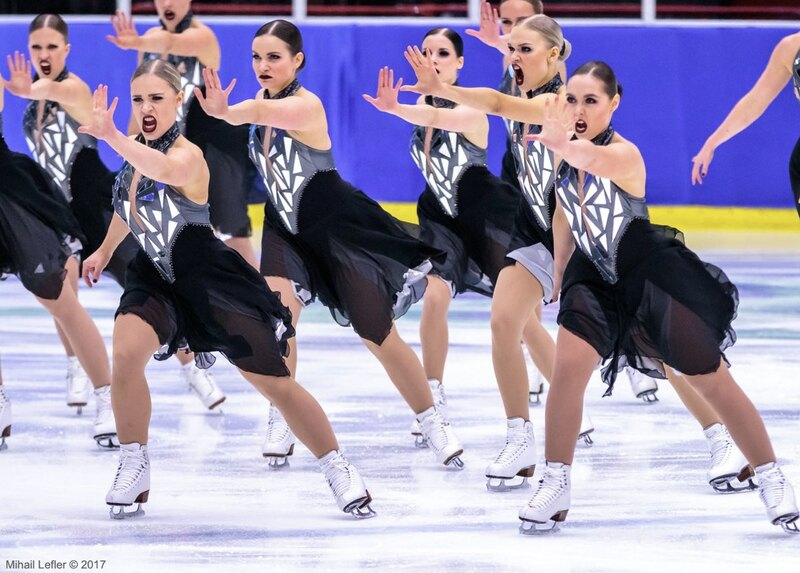 On the occasion of this jubilee, we return on the history of synchronized skating in eight points. The ISU announced today that a working group will study conditions for including synchronized skating in the program of the Olympic Winter Games. 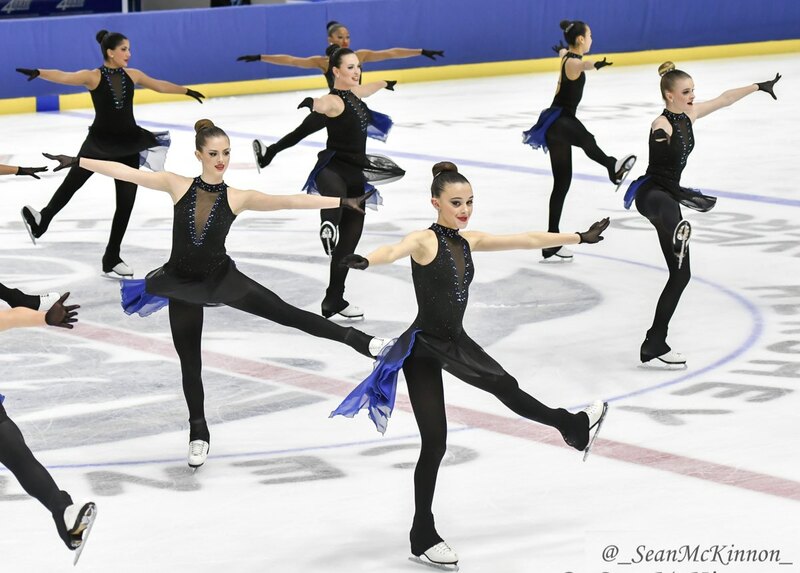 In one of its last publications, the ISU wrote about conducting trials of having teams with between 12 and 16 skaters in Senior events. 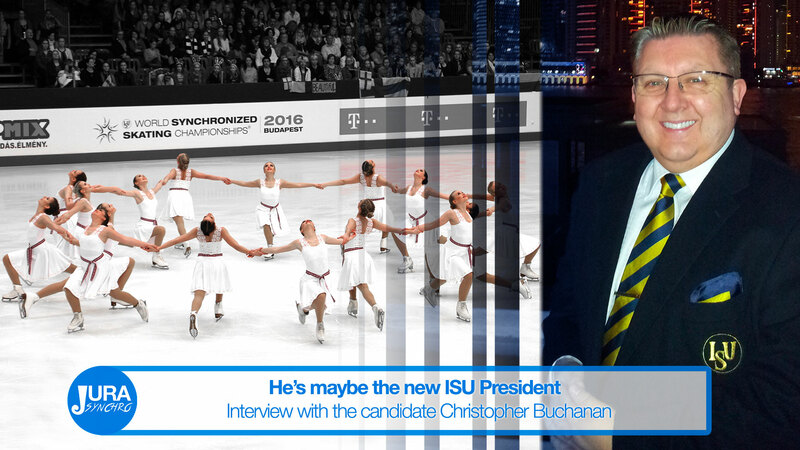 In order to understand well this communication, our redaction asked to the Chair of Synchronized Skating, Christopher Buchanan from Great Britain. The ISU recently released a first sketch of the 2017-2018 calendar for synchronized skating. Four competitions have already been announced for 2017, including a new event in Spain. The International Skating Union’s 56th Ordinary Congress took place in Dubrovnik, last Friday. Over 350 Delegates were present from 85 ISU Member federations. 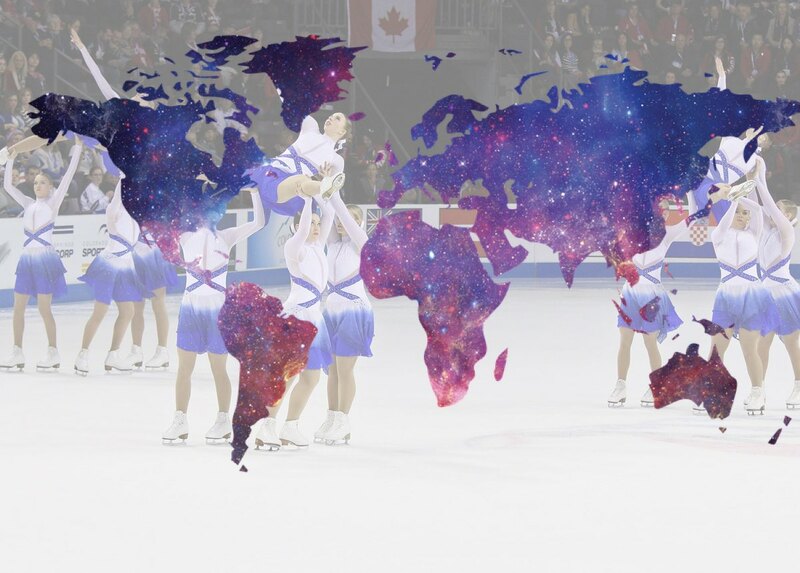 Here are the most important decisions or elections for synchronized skating. 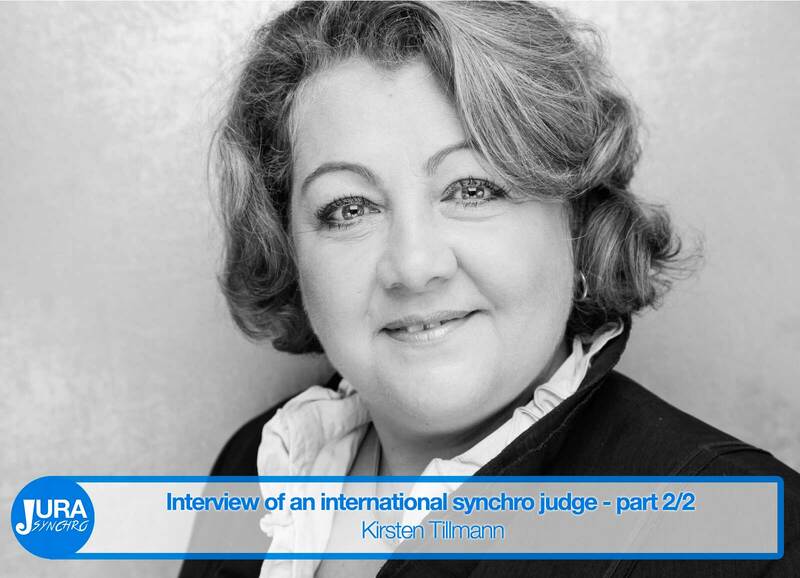 You were waiting for it, let’s discover the 2nd part of the Kirsten Tillmann’s interview. She’s an international judge from Germany and was judging the Worlds in Budapest this year. Go behind the scenes with us and discover her little secrets. 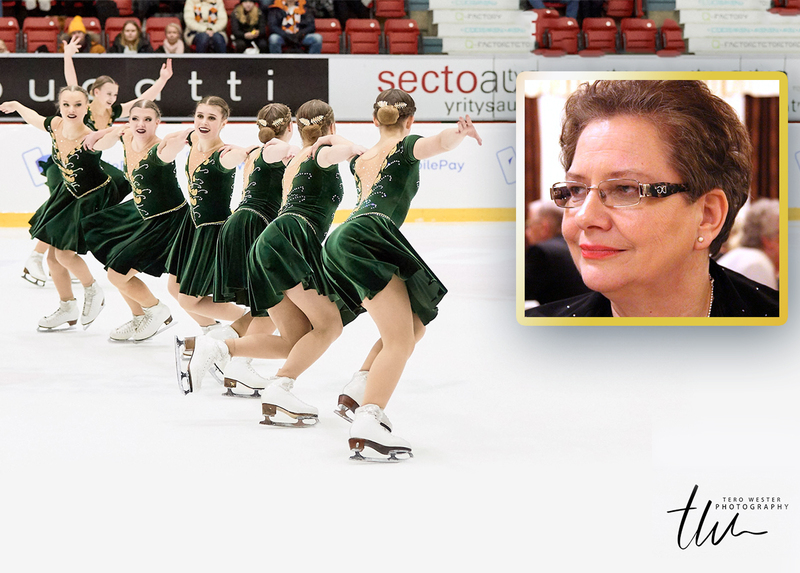 Kirsten Tillmann is a German synchronized skating judge for more than 25 years now. Last season, she was Referee and Technical Controller at the Mozart Cup in Salzburg (AUT) in January, participated at the Northrhine Westphalian Trophy in Neuss (GER) and went to Budapest (HUN) for the World Championships 2016 as an international judge in April. 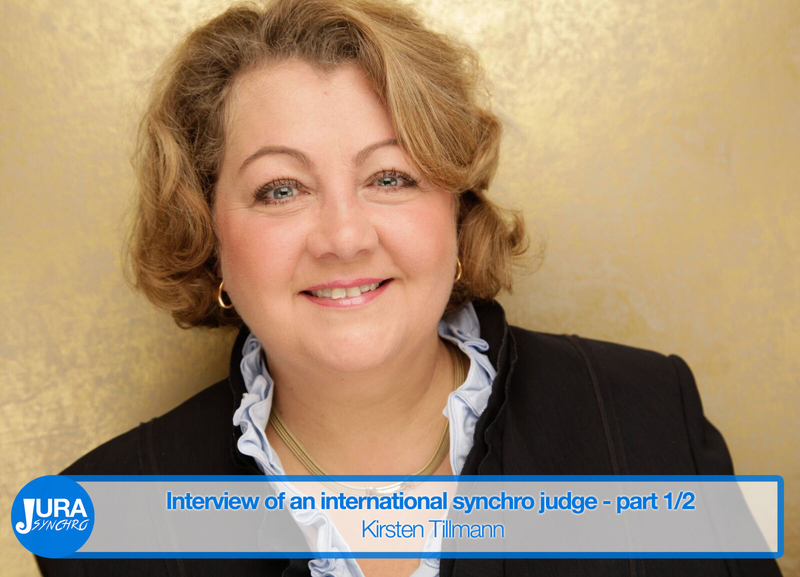 Discover now her story and her job as a synchro international judge. Interview.